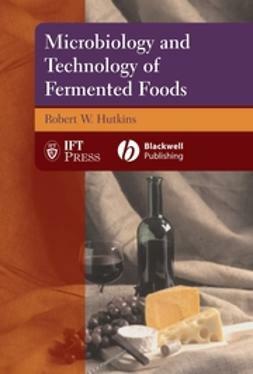 Food texture has evolved to be at the forefront of food formulation and development. 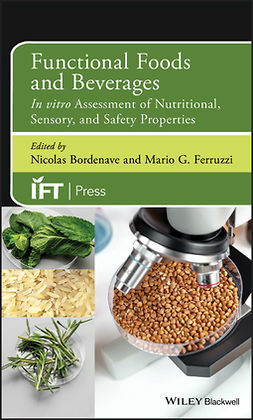 Food Texture Design and Optimization presents the latest insights in food texture derived from advances in formulation science as well as sensory and instrumental measurement. 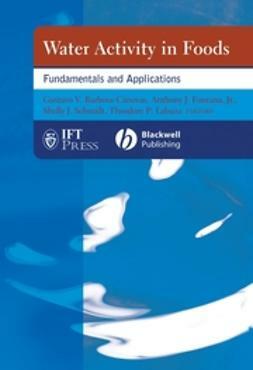 This unique volume provides practical insights for professionals who are starting in the field as well as experts looking to enhance their knowledge or expand into new areas. segments, such as cheese, ice-cream, baked goods, gluten-free products, low-fat/non-fat dairy products and more. 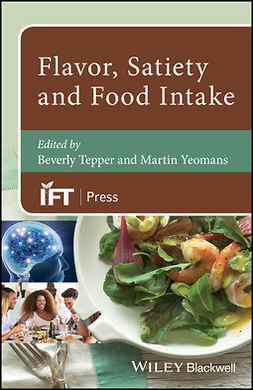 Challenges related to maintaining texture while optimizing nutritional content, cost, flavor and other attributes of the food product are investigated. 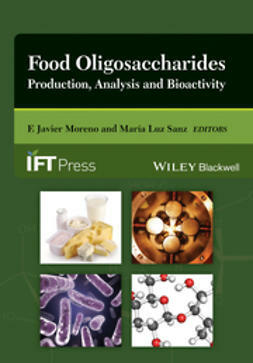 The book also highlights the importance of texture design and optimization in several types of food products and demonstrates how experts have applied this knowledge in the industry. 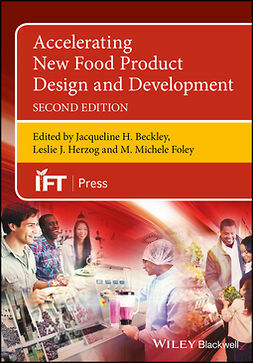 Part two provides an overview of the latest advances in tools and techniques for food texture design and optimization, focusing on the use of instrumental techniques, the application of sensory techniques, and the use of marketing and consumer insight tools in the design and optimization of food products. 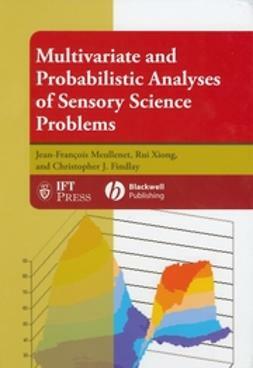 The ability to use advanced characterization techniques in this field is critical for both new and established practitioners in tackling the problems they face. 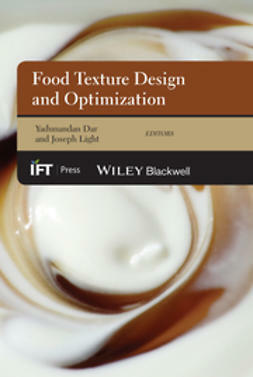 Food Texture Design and Optimization serves as an important reference for technical practitioners on how to adopt advanced techniques in food texture research. 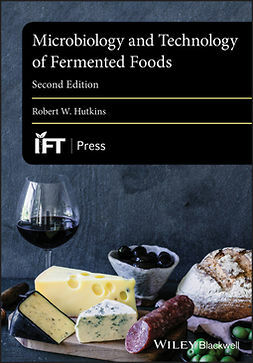 This information is invaluable in reviewing establish the state of the art in this field and providing a minimum recommended standard for food formulators.